Diane Maughan joined Jane Brooks Law in 2013. 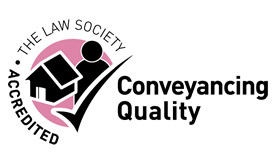 She deals with all aspects of conveyancing, including freehold and leasehold sales and purchases, re-mortgages and transfers of equity. 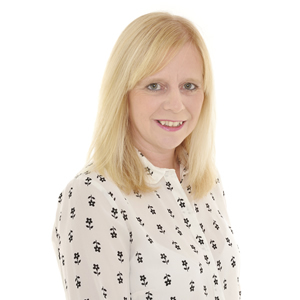 She has 29 years’ experience and has gained a BTEC Paralegal Diploma in Residential Conveyancing.